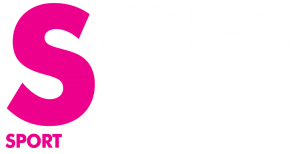 Following on from South Devon School of Gymnastics success at the Torbay Sports Awards, Sport South Devon’s Sarah Harris went to talk to the team about their achievements over the last 12 months. 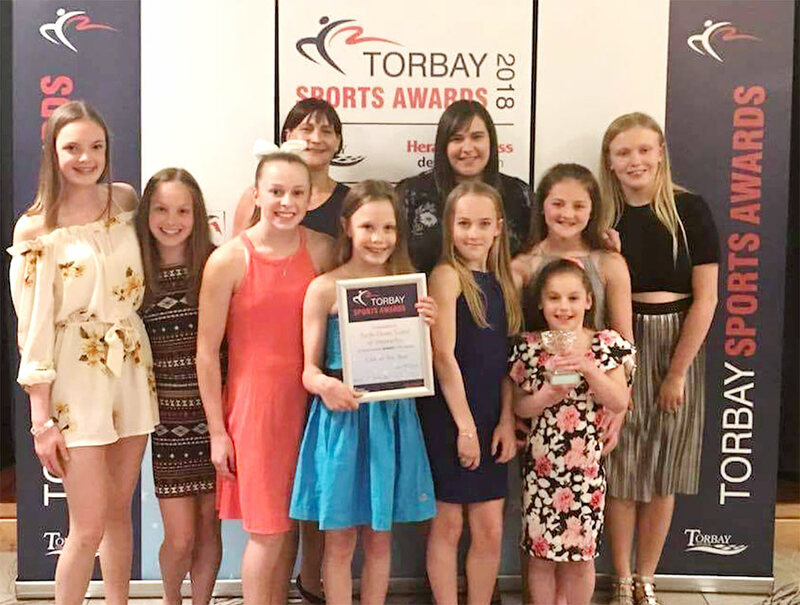 On Thursday 10th May the Riviera International Conference Centre hosted the Torbay Sports Awards where South Devon School of Gymnastics won club of the year. This achievement has come at a great time as this year they are also celebrating the clubs 30th anniversary and a year being in their new home on Alders Way, Yalberton Industrial Estate, Paignton. The club have had a rough ride having to move premises five times in recent years, however Nicci Tucker, manager of SDSG believes that their resilience as a club and their dedication to its athletes is what may have contributed to their win. The club also took home three other awards with Abi Martin winning in the Promising Young Athlete category after being selected for the GB Performance Pathway Squad. Molly Anderson who was runner up in the Volunteer of the Year category and the Level 3 Team achieved a runner up award in the Team of the Year category. 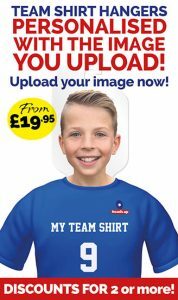 Now that the club are settled they have plans to create a viewing gallery which will also host a café so that parents can have more opportunities to see their children in action. Gymnastics is a great sport for developing gross motor skills and for team building. The gymnasts at SDSG work towards achieving set skills, with a child ringing a bell when they have reached a new goal so that the rest of the club can acknowledge and congratulate them. Tucker said ‘‘We really care about the children, we are a family club’’, and this shows in the way the gymnasts support each other through their individual successes however big or small. The club currently offers drop in Parent & Child sessions but has a waiting list for recreational and pre-school classes. If your child is interested in gymnastics SDSG will be offering holiday clubs and sessions to members and non-members. They also provide birthday party packages on Saturday afternoons.